In this exclusive issue, I will be breaking down my process for another GUNK Volume 2 image that has yet to be released. You can check out GUNK Volume 1 HERE (Cover displayed to the right). Below, I will be showing you the process of how I made another images from GUNK Volume 2 from early sketches, to ink, to final. 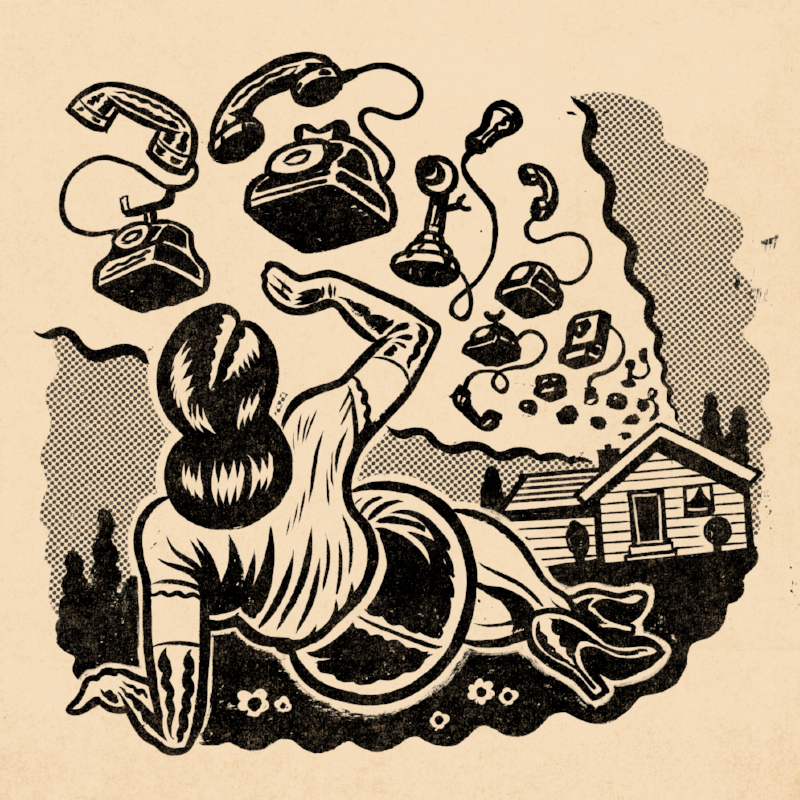 The concept is an attack of sentient telephones, I feel like this everyday. I hope you enjoy!